In the winter of 2018, the Nebraska Departments of Economic Development and Labor collaborated on two surveys designed to measure labor availability and employer needs in the Lincoln area, including Lancaster, Gage and Seward counties. 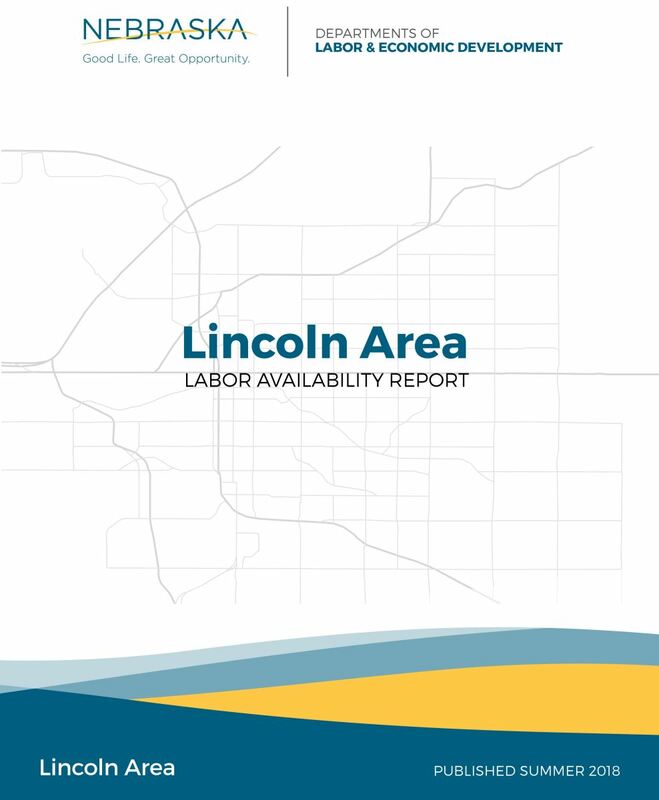 The Bureau of Business Research at UNL also produced a skills gap report, based on the results from the data received from individuals and employers, which summarizes information about job skills in the Lincoln area and whether skills gaps are present. In the fall of 2017, the Nebraska Departments of Economic Development and Labor collaborated on two surveys designed to measure labor availability and employer needs in the Omaha metropolitan area of Nebraska and the Council Bluffs area of Iowa. The Bureau of Business Research at UNL also produced a skills gap report based on the results from the data received from individuals and employers in Nebraska and Iowa. 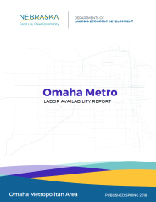 The skills gap report provides a summary of information about job skills in the Omaha metropolitan area and whether skills gaps are present. In the fall of 2017, the Nebraska Departments of Economic Development and Labor collaborated on two surveys designed to measure labor availability and employer needs in the Columbus, Fremont, and Norfolk areas of Nebraska. 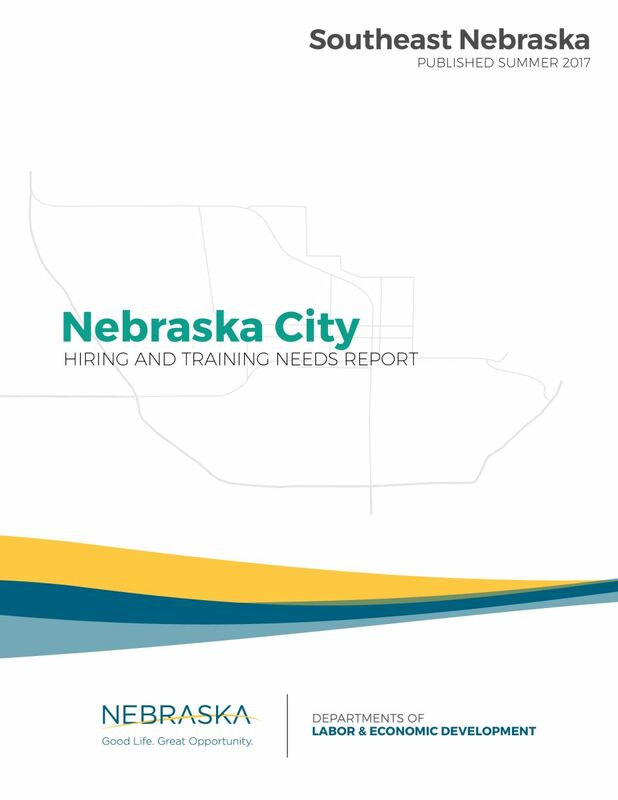 The Bureau of Business Research at UNL also produced skills gap reports based on the results from the data received from individuals and employers in northeast Nebraska which summarize information about job skills in the Columbus, Fremont, and Norfolk areas and whether skills gaps are present. 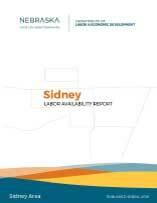 In the fall of 2017, the Nebraska Departments of Economic Development and Labor collaborated on a survey designed to measure labor availability in the Sidney area. In the winter of 2017, the Nebraska Departments of Economic Development and Labor collaborated on two surveys designed to measure labor availability and employer needs in the Nebraska City area of Nebraska. The Bureau of Business Research at UNL also produced skills gap reports based on the results from the data received from individuals and employers in southeast Nebraska which summarize information about job skills in the Nebraska City area and whether skills gaps are present. In the fall of 2016, the Nebraska Departments of Economic Development and Labor collaborated on two surveys designed to measure labor availability and employer needs in the North Platte area of Nebraska. The Bureau of Business Research at UNL also produced skills gap reports based on the results from the data received from individuals and employers in southwest Nebraska which summarize information about job skills in the North Platte area and whether skills gaps are present. In the fall of 2016, the Nebraska Departments of Economic Development and Labor collaborated on two surveys designed to measure labor availability and employer needs in the Grand Island, Hastings, and Kearney areas of Nebraska. The Bureau of Business Research at UNL also produced skills gap reports based on the results from the data received from individuals and employers in central Nebraska which summarize information about job skills in central Nebraska and whether skills gaps are present. 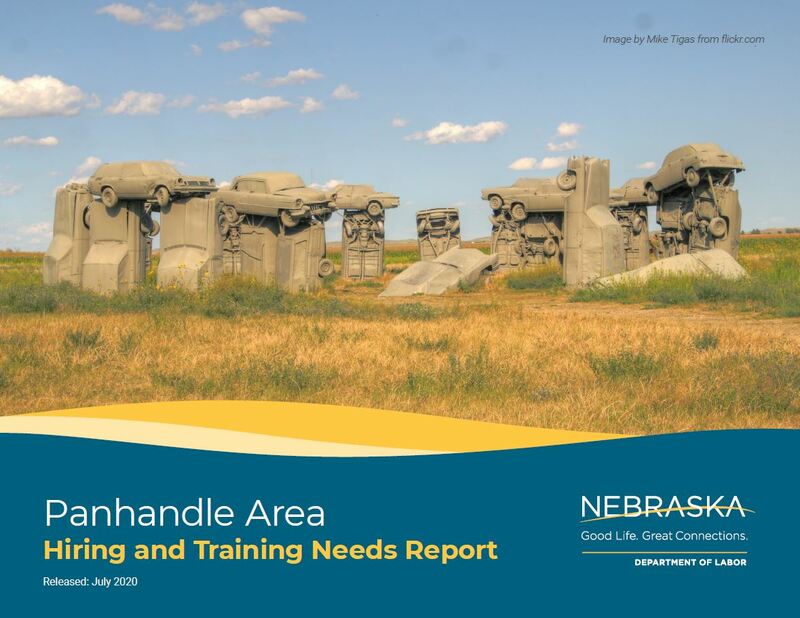 In the spring of 2015, the Nebraska Departments of Economic Development and Labor collaborated on a survey designed to measure labor availability in the Panhandle area of Nebraska. The Bureau of Business Research at UNL also produced a report based on the results from the Scottsbluff Survey of Hiring and Training Needs and a Scottsbluff Skills Gap report summarizing information about job skills in the Scottsbluff area and whether skills gaps are present. 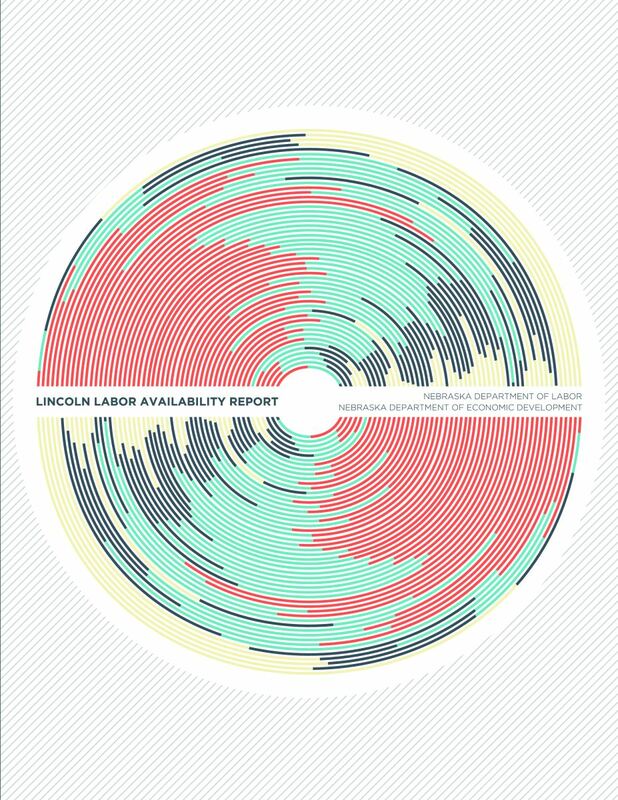 In the summer of 2014, the Nebraska Departments of Economic Development and Labor collaborated on a survey designed to measure labor availability in the Lincoln and Omaha metro areas of Nebraska. The Bureau of Business Research at UNL also produced reports based on the results from the Make it Work for Lincoln and the Greater Omaha Survey of Workforce Needs surveys of employers. 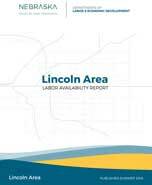 Also included are the Lincoln Skills Gap and the Omaha Skills Gap reports summarizing information about job skills in the Lincoln and Omaha areas and whether skills gaps are present. 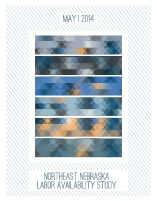 In the fall of 2013, the Nebraska Departments of Economic Development and Labor collaborated in a pilot project designed to measure labor availability for selected communities in northeast Nebraska. 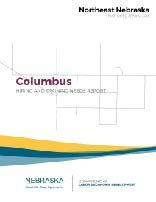 Reports feature detailed geography and demographics, regional commuting patterns, skills and education of the area's labor force, hours worked and compensation/benefits expectations, analysis of what entices workers to seek new employment or change jobs, and analysis of barriers to improving employment experienced by area workers.